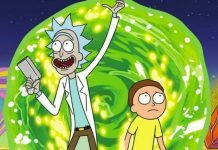 Rick and Morty have been a fancy treat of comedy to its fans all over the world. The series has enjoyed tremendous success through its advanced viewership for its last two seasons but is now jiggling in between dates for the premiere of its third season. Fans have been sipping coffees in the wait but no such conclusive dates have been released as yet. The creative team has backed up the break with an understandable excuse, i.e. the turtle walk of the animation process. Rosbe has said that the animation has been written but the execution of it in form of substantial animation is a trick now and hence is consuming time further delaying the premiere. Rosbe further added that the animation used is the retro-scripting which is a daunting and a time-taking task. The animators are working on the primarily ad-libbed dialogue, according to a report published online. 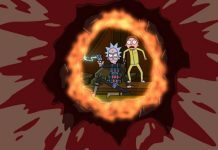 The technique is unusual yes because Justin Roiland’s voice which takes up the form of mumbling and stuttering in order to match up the standard voice of Rick has led to the adoption of the unconventional animation. 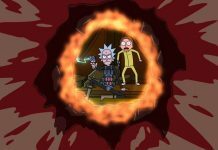 It was also reported that the creative team of Rick and Morty are incredibly serious about their jobs and they want everything to be just perfect. Since perfection takes up a lot of time as it requires accuracy in each and every element of the animation process, the outcome will shy and take create its own course. 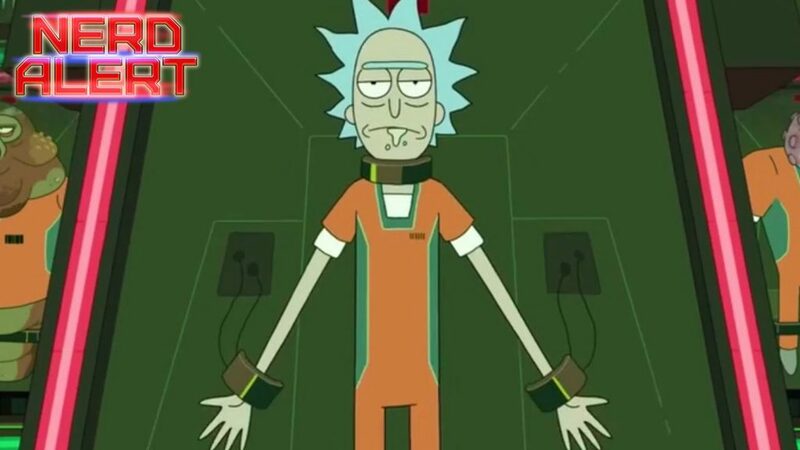 Also, the third season is supposed to revolve around Rick’s imprisonment in Galactic Federation Prison and he will try to escape imprisonment with the help of Evil Morty Smith and his wife. Well, there is indeed a lot to see in the third installment. Previous articleMeizu M5 Note and M5 Note Metal Price Leaked!